This post features two videos by a colleague of mine who presents a single instrument solution for testing DC to DC converters targeted for handheld or portable devices where power optimization is critical. 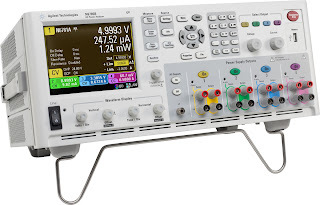 Typically when testing a DC to DC converter you need a long list of test equipment including a power supply, eload, multi-channel scope or digitizer, current shunt or probe, and a waveform generator to vary the output of the power supply or eload. Agilent's N6705B DC Power Analyzer provides a single instrument solution. The N6705B is a modular power supply with up to four power outputs, voltage and current digitizers, and power waveform capabilities. There are over 30 power modules to choose from. The SMU modules shown in the video can source and sink power so one is connected to the input of the DC to DC converter and the other sits on the output as a load. The first video provides an overview and example measurements for using the N6705B for testing DC to DC converters. The second video goes into more detail on a DC to DC converter efficiency measurement and shows an example. Very usable video about the how to testing DC to DC converters with a single instrument. The first video provides an overview and example measurements for using the N6705B for testing DC to DC converters and the second video is goes into more detail on a DC to DC converter efficiency. 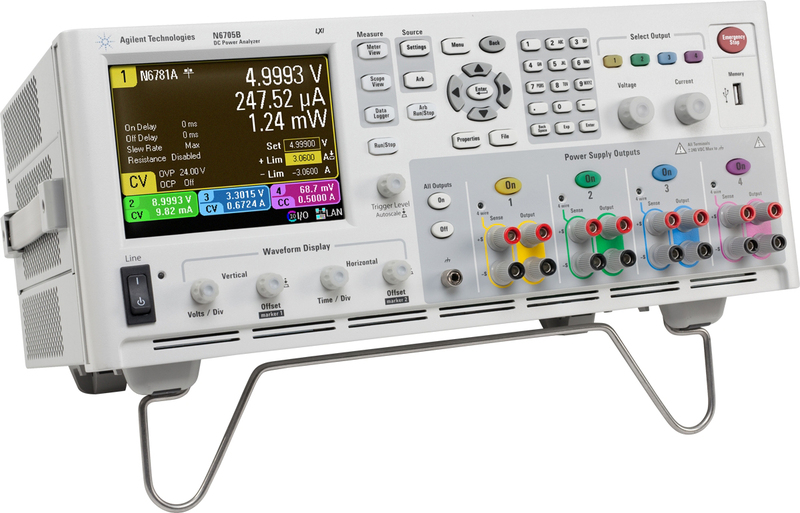 Find the great deals on 5v Converter in Test Equipment DC Power Supplies in Test Equipment DC Power Supplies. This circuit offers a variety of Buck DC to DC converters. Because as circuit increase voltage of 5 volts to 12 volts. Shop with confidence. The crockmeter is a logical gear made for material production lines to unbending level metal where the test example can held immovably. Therefore scraping finger rubs against it.